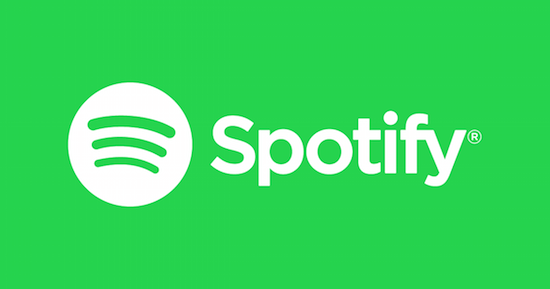 Spotify now allows users to view the songwriter and production credits on music played by its users via the streaming service's desktop platform. The move, which follows in the wake of competitors such as Apple Music and Tidal, comes after extended criticism over the service's lack of credits, as well as lawsuits related to its publishing payouts. Tiffany Kumar, Spotify's global head of songwriter relations, has described the move as a way "increase songwriter and producer visibility and, in turn, foster discovery among new collaborators, industry partners, and fans". In order to view credits on music played via the service, users can right-click on a track and select the option to 'show credits', which will display record label-provided metadata on performers, songwriters and producers. The company says that the metadata is currently incomplete, but will improve as they continue to roll-out the feature. Spotify is currently preparing to go public on the New York Stock Exchange, and its current valuation is estimated at around $15 billion.